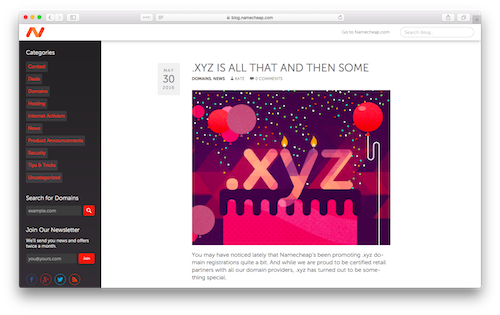 Namecheap has been showing .xyz a lot of love recently, and it’s not just because we turned 2 in June. 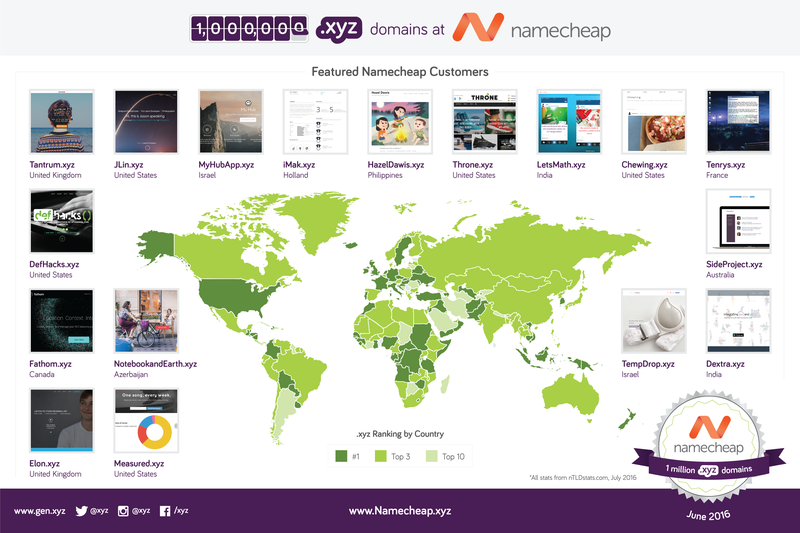 No – this week we are recognizing Namecheap for a truly historic achievement – reaching their 1,000,000th .xyz registration. In honor of this amazing accomplishment, we are delighted to highlight some of our favorite .xyz websites that have been built by Namecheap’s own customers. 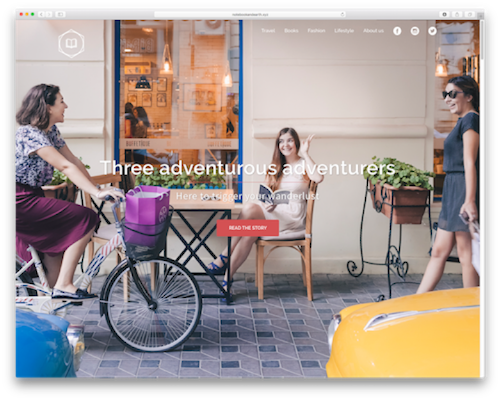 Olga, Farida, and Ni are three adventurers from Azerbaijan that share their stories online with their blog, Notebook and Earth. They cover a wide variety of topics from food to fashion and everything in between, so readers can enjoy real experiences told by real people. Make sure to check out their site before your next jetset for some interesting and entertaining travel advice. 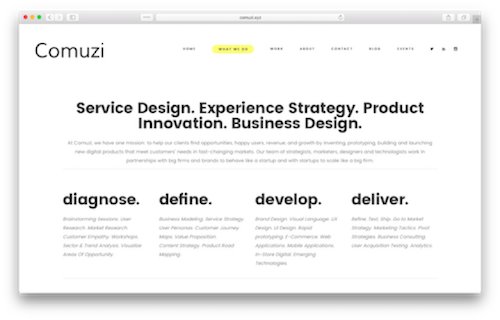 Comuzi takes a unique approach to digital design to create the next generation of digital products and services. With global clients like the Saudi Arabian Ministry of Communications and Information Technology and Forbes Global 2000 Company, Petro Rabigh, Comuzi needed a global domain name – like Comuzi.xyz! Be sure to check out their innovative solutions including Medic Bleep, a secure communication app for hospitals and medical professionals. 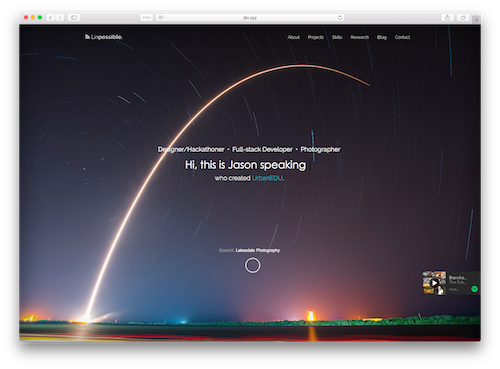 These are just some of the many great websites we’ve seen built by Namecheap customers. 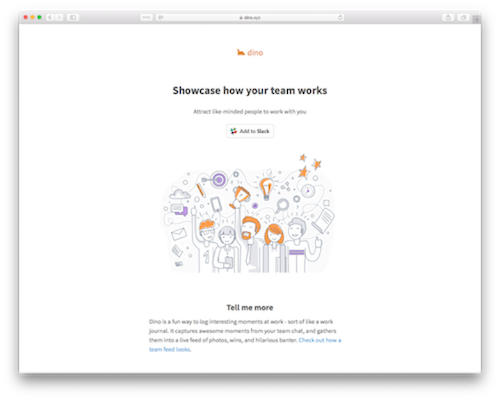 It’s clear that no matter what your idea or passion is, .xyz has a place for you. We are proud to call Namecheap our partner and look forward to continuing to offer an open and accessible internet together – one million .xyz domains at a time.